Kennewick, WA – Benton County has signed a service contract with Mirror Ministries for a Human Trafficking Survivor Services program.  Benton County will be in contract with Mirror Ministries to compensate a total of $5,000.00 to be prorated July 1, 2016 through December 31, 2016. Mirror Ministries will be bringing human trafficking education and training to local schools, businesses, and agencies which allows for earlier identification and intervention for victims. Public Safety Tax Funds will be used to fund staff wages and victim services. 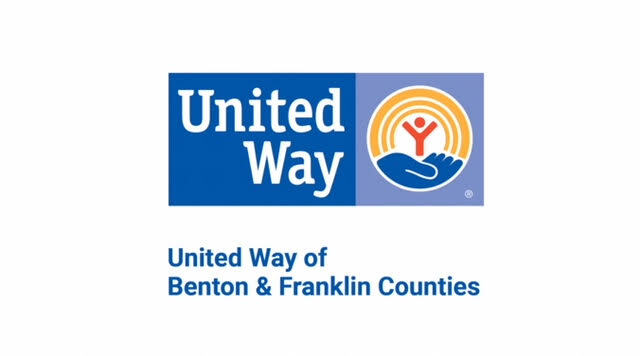 In August, 2014, the citizens of Benton County approved Proposition 14-5, a 3/10 of one percent sales and use tax, pursuant to RCW 82.14.450, applicable to most sales and use registrations, within Benton County. Expenditures are managed independently by Benton County and the cities within Benton County, for their respective shares of Public Safety Sales Tax revenue. Benton County is a located in south-central Washington. The county seat is located in Prosser, and its largest city is Kennewick. Benton County was created on March 8, 1905 and was named after U.S. Senator Thomas Hart Benton. Benton County operates under the plural executive form of government with three commissioners and seven other elected officials. Benton County has offices located in Prosser, Kennewick, and Richland. For more information, please visit www.co.benton.wa.us.